Sometimes I like to peek at Etsy.com and see what people are making with my fabrics. It cheers me up when I'm bored or procrastinating—like eating a piece of chocolate cake, only with zero calories. 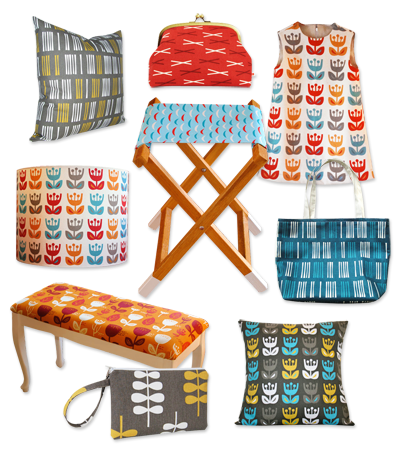 Here are some fun goodies I've turned up, clockwise: Pillow, pouch, dress, tote, pillow, clutch, bench, lamp shade, stool. 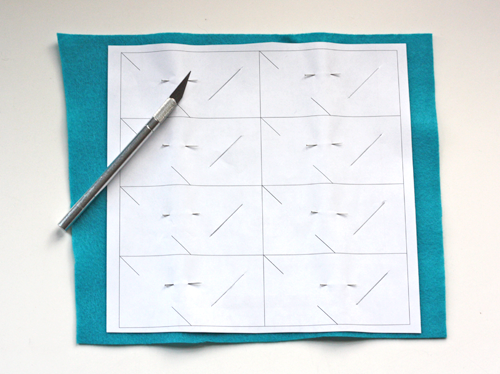 Or if you can sew, you can get the fabric right here and whip up your own stuff. 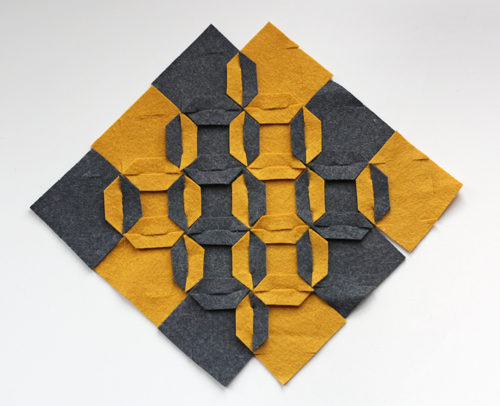 You have read this article design work / fabric / shop with the title March 2012. You can bookmark this page URL http://jenkrebs.blogspot.com/2012/03/outside-oslo-sightings-on-etsy.html. Thanks! You have read this article sewing / tutorials with the title March 2012. 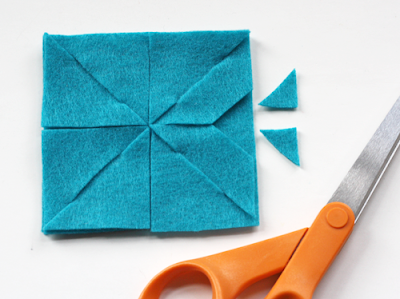 You can bookmark this page URL http://jenkrebs.blogspot.com/2012/03/some-diy-tutorials-to-attempt.html. Thanks! You have read this article fonts / time-wasters with the title March 2012. You can bookmark this page URL http://jenkrebs.blogspot.com/2012/03/i-shot-serif-typography-game.html. Thanks! 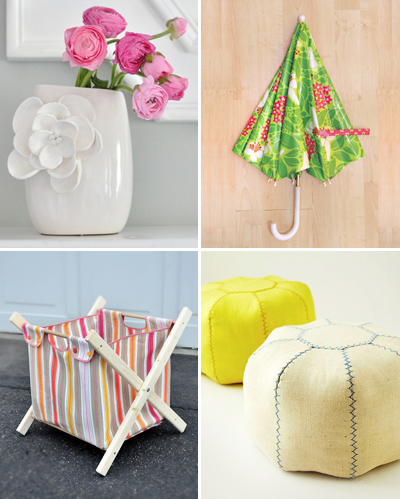 You have read this article bag / sewing / tutorials with the title March 2012. 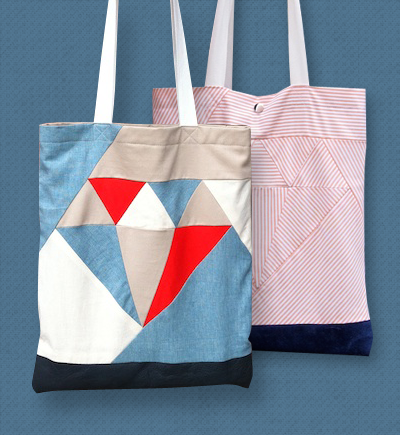 You can bookmark this page URL http://jenkrebs.blogspot.com/2012/03/free-diamond-tote-bag-sewing-pattern.html. Thanks! Eleanor has a gallery of 32 illustrated desktop wallpapers you can download; find some new options and some oldies but goodies right here. I love how her critters and objects are assembled cleverly from flat, basic shapes. You have read this article desktops / downloads with the title March 2012. 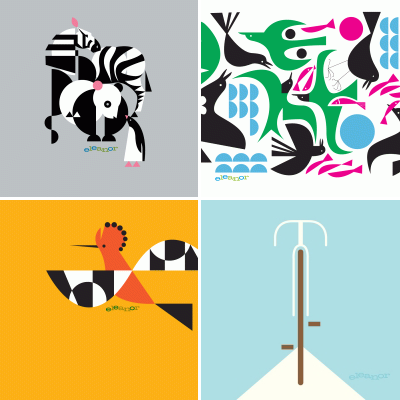 You can bookmark this page URL http://jenkrebs.blogspot.com/2012/03/wallpapers-from-eleanor-grosch.html. Thanks! If you're in the market for a pretty, legible script, download Sail by Latinotype right here. It will set you back zero dollars. You have read this article downloads / fonts with the title March 2012. You can bookmark this page URL http://jenkrebs.blogspot.com/2012/03/free-font-sail.html. Thanks! Those who have followed this blog for awhile might remember the mushroom-growing experiment of yesteryear—the log that produced a couple shitakes and then required rest in a cold place (i.e. our fridge) while it gathered its energy to squeeze out a single mushroom. We got rid of it since the output didn't live up to the bounty we'd imagined, and who needs a log in their fridge? So I was intrigued by an email from Back to the Roots, a sustainable urban mushroom farm in Oakland started by some Berkeley students. 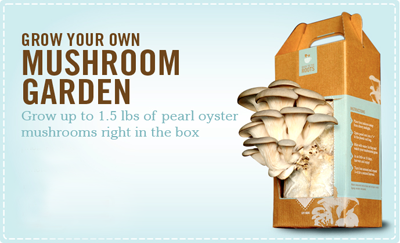 They grow gourmet mushrooms from recycled coffee grounds and sell kits that yield up to 1.5 lbs. of oyster mushrooms in about 10 days. Sounds fun! 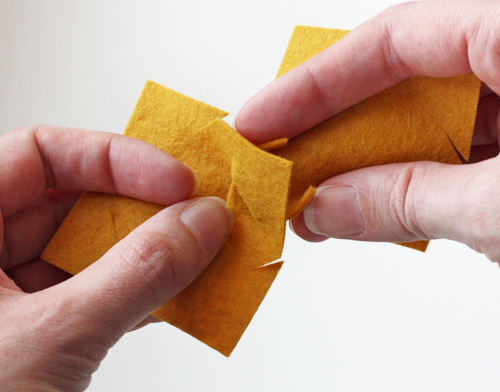 If anybody wants a kit, you can get 10% off your order by using the code Mushrooms4me10. You have read this article random with the title March 2012. You can bookmark this page URL http://jenkrebs.blogspot.com/2012/03/grow-your-own-mushrooms.html. Thanks! You have read this article shop with the title March 2012. 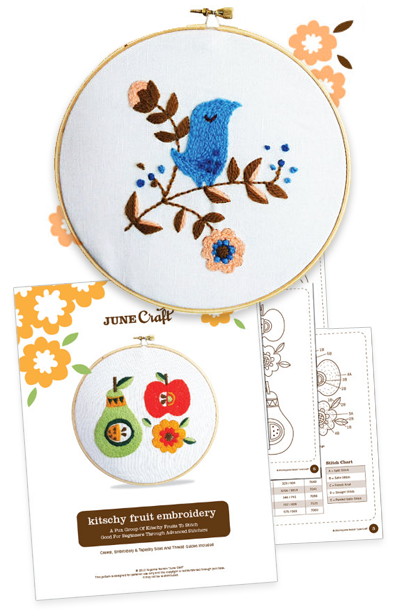 You can bookmark this page URL http://jenkrebs.blogspot.com/2012/03/retro-crewel-patterns-from-june-craft.html. Thanks! You have read this article time-wasters with the title March 2012. 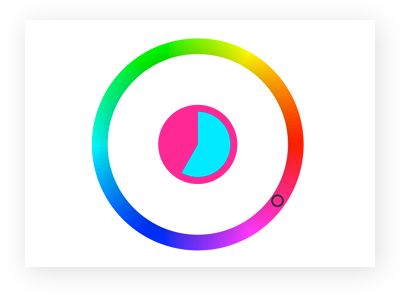 You can bookmark this page URL http://jenkrebs.blogspot.com/2012/03/play-color-wheel-game.html. Thanks! Here's the afternoon snack I'm eating as I type this. One day last summer I got to wondering if anybody made pie out of avocados. I googled and found this recipe from the California Avocado Commission. It was very tasty, and I vowed to make it again around St. Patrick's Day. 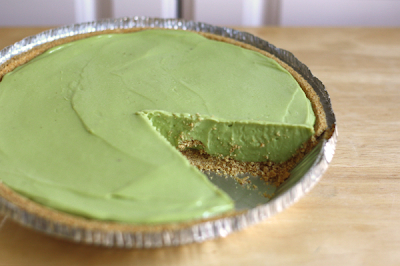 If you're into grinch-green pie, this is your recipe! It's smooth and creamy and tastes predominantly of lemon, so you could probably fool people who are weirded out by the idea of an avocado dessert. In a blender put the peeled avocado and ½ cup lemon juice. Pulse a couple of times. Add condensed milk and blend till creamy. Pour into the pie shell and refrigerate for 1 hour. Add whipped cream when serving. You have read this article recipes with the title March 2012. You can bookmark this page URL http://jenkrebs.blogspot.com/2012/03/an-avocado-pie-for-st-patrick-day.html. Thanks! You have read this article downloads / printable with the title March 2012. 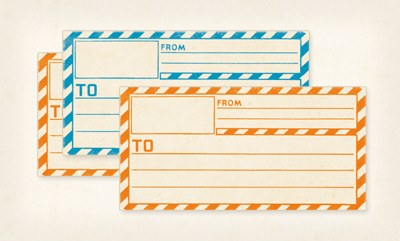 You can bookmark this page URL http://jenkrebs.blogspot.com/2012/03/printable-vintage-mailing-labels.html. Thanks! 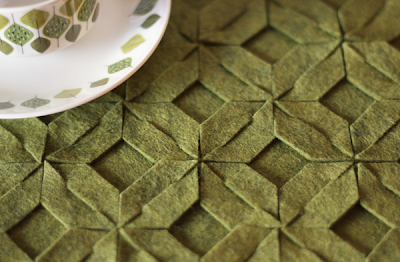 You have read this article felt / tutorials with the title March 2012. You can bookmark this page URL http://jenkrebs.blogspot.com/2012/03/make-modular-felt-trivet.html. Thanks! 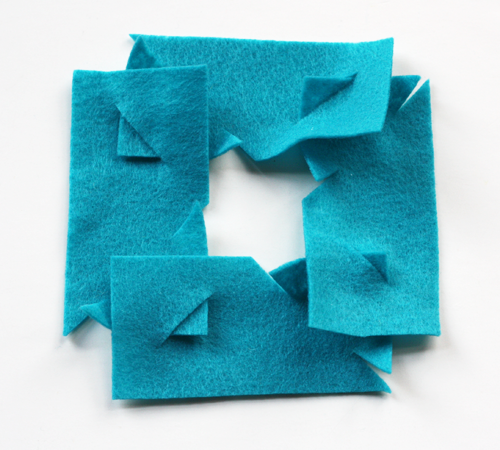 Modular pieces that fit together make me really happy, and on a recent Google hunt, I found felt rugs here and here made with interlocking shapes. Very cool. So I tried a pared-down pattern for coasters because I'm way too impatient to fit 847,236,780 pieces together to make a rug. 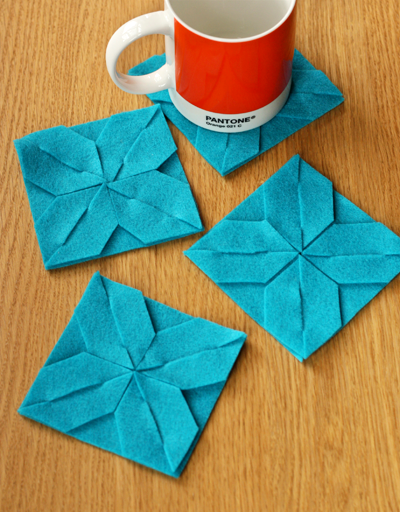 Print out the pattern and pin it to a piece of felt. 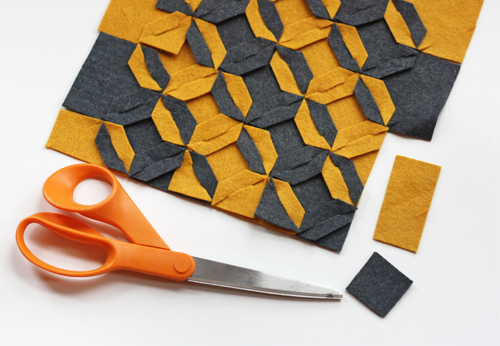 Use an X-acto knife (press hard) or a rotary cutter to cut the diagonal slot in each pattern piece. 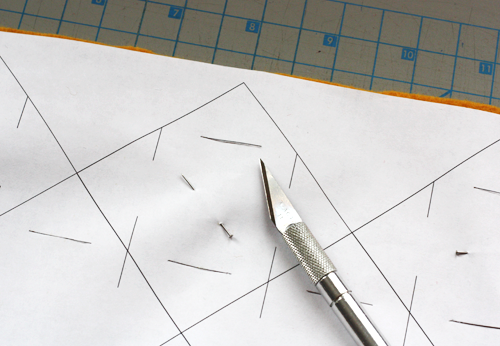 Then cut apart the pieces, adding the cuts on the sides. Grab four of the pieces and orient them as shown above. Each piece should be rotated 90 degrees from its neighbor, so that the ends with "arrows" are chasing each other around a square. Pull each arrow through the adjacent slot from the back to the front. The coaster will look like this when you've locked all the pieces together. Trim off the points of the arrows. Also trim off any edges that stick out so you end up with a neat square. 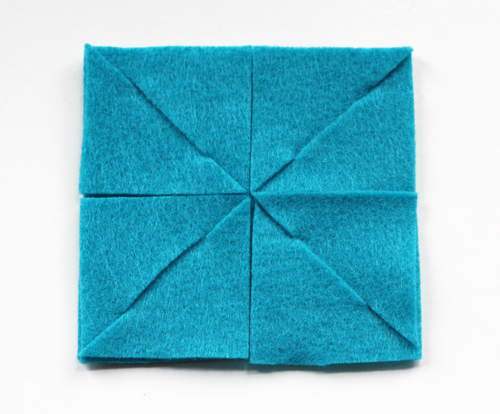 To make a larger trivet, see my next felt project. 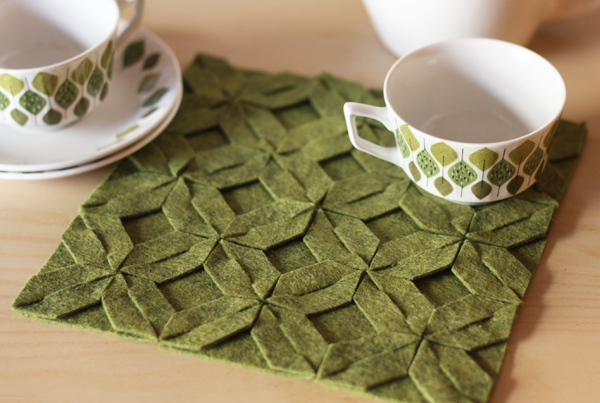 You have read this article coasters / felt / tutorials with the title March 2012. 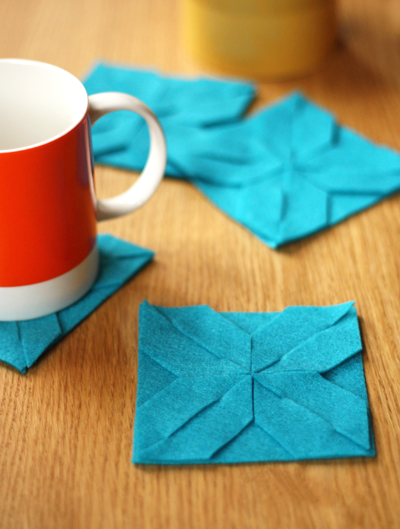 You can bookmark this page URL http://jenkrebs.blogspot.com/2012/03/modular-felt-coaster-tutorial.html. Thanks! Graphic designers might enjoy wasting a few minutes on Rag Time, a game that challenges players to even out paragraphs of ragged text while racing against the clock. You can't use a mouse to position your cursor, though, so I found it frustrating and kept running out of time! Give it a try right here. You have read this article graphic design / time-wasters with the title March 2012. 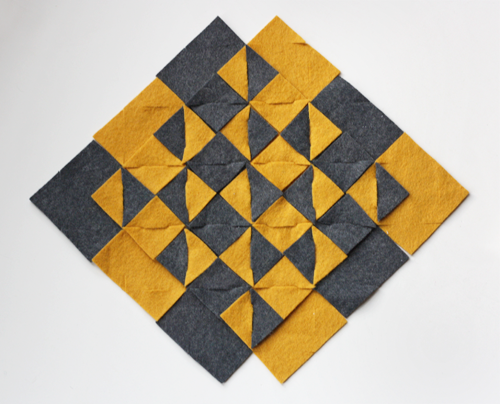 You can bookmark this page URL http://jenkrebs.blogspot.com/2012/03/rag-time-typography-game.html. Thanks! You have read this article random with the title March 2012. 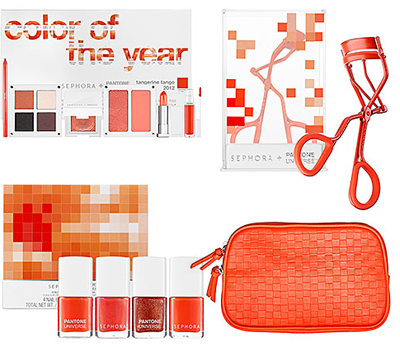 You can bookmark this page URL http://jenkrebs.blogspot.com/2012/03/a-pantone-eyelash-curler.html. Thanks! You have read this article time-wasters with the title March 2012. 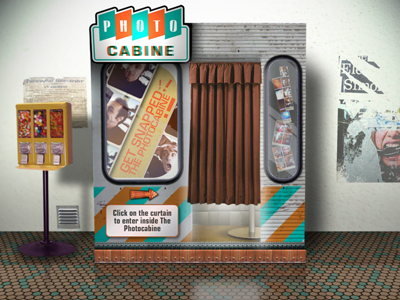 You can bookmark this page URL http://jenkrebs.blogspot.com/2012/03/an-online-photo-booth.html. Thanks! 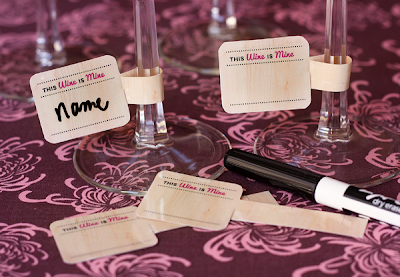 Wine glass labeling may have gotten a tiny bit out of control over here. It seemed like a fun idea in theory, but who would use these? Possibly just Brandy and Monica. 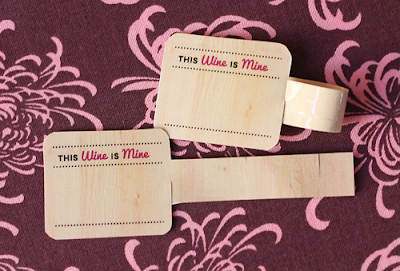 If you're inviting possessive types to your dinner party, help yourself to these wood grain wine glass labels. Print out the front side of the tags at 100%, then run the sheet through your printer a second time to add the pattern to the back. Trim them out and have guests add their names. 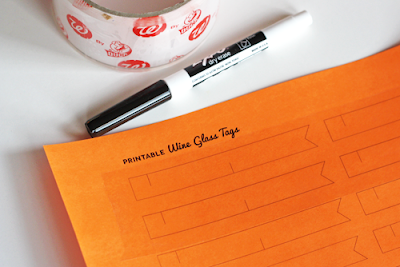 For reusable tags, laminate both sides of the sheet with strips of packing tape and provide a dry-erase pen. Download the front here and the back here. You have read this article printable with the title March 2012. You can bookmark this page URL http://jenkrebs.blogspot.com/2012/03/more-printable-wine-glass-tags.html. Thanks! You have read this article downloads / entertaining / paper / printable with the title March 2012. You can bookmark this page URL http://jenkrebs.blogspot.com/2012/03/wine-glass-flags-printable-template.html. Thanks! 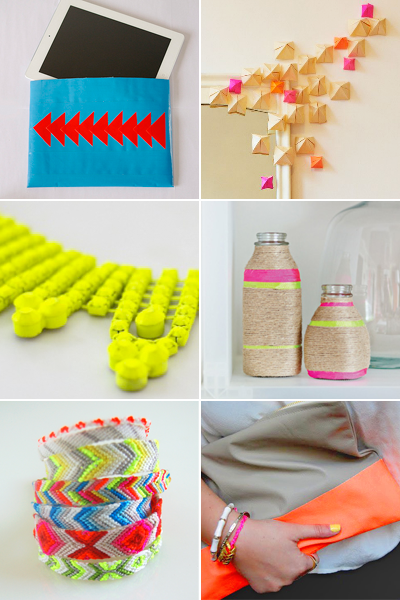 Lovers of brights, neons, and fluorescents might like these tutorials for decorations and accessories. Try one this weekend! You have read this article with the title March 2012. 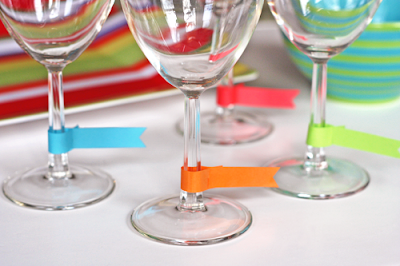 You can bookmark this page URL http://jenkrebs.blogspot.com/2012/03/round-up-of-bright-diy-projects.html. Thanks!